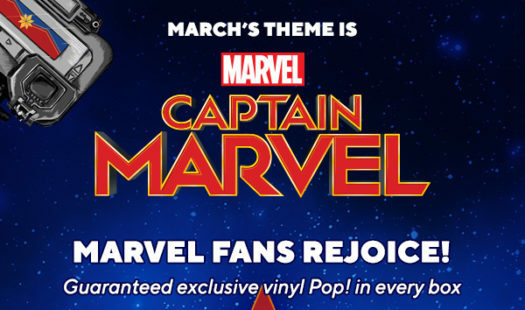 Home Collector Corps Captain Marvel Theme Announced for the March Collectors Corp Box! Funko has released the theme for the next Collectors Corp Box. 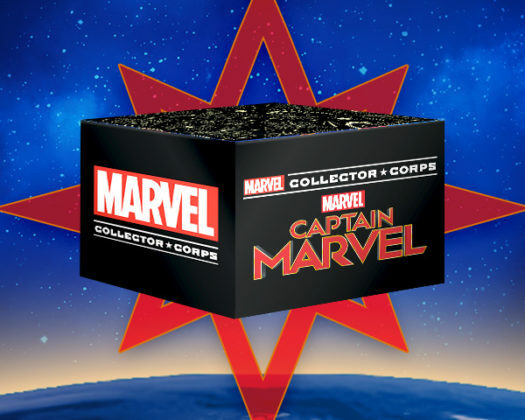 The next box is set to be released in March and will feature a Captain Marvel theme. Be sure to visit Amazon.com and sign up today! Next articleTwo new Dumbo Movie Pop! Vinyls Released Online!